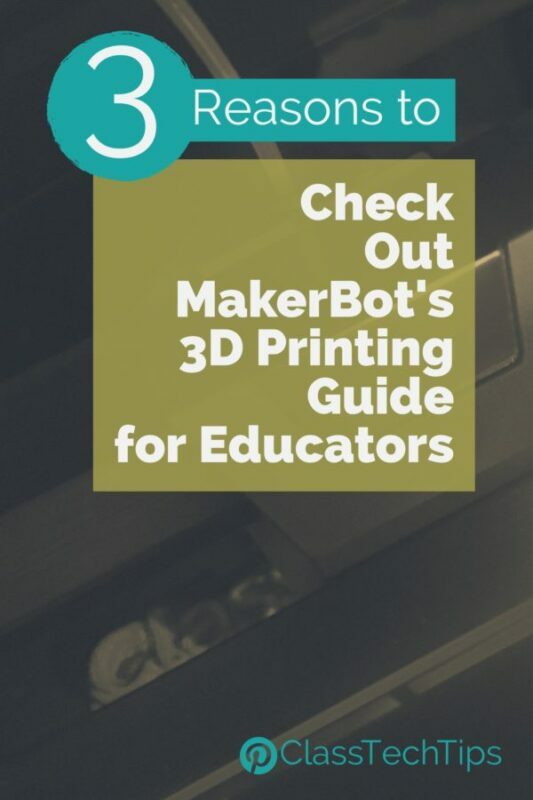 Are you ready to take robots in your classroom to the next level? I am so excited to share something totally new from Sphero Edu. This programmable robot is like nothing I’ve seen before, and I can’t wait to tell you all about it. There is a special Kickstarter going on for just a few more days… and you’re going to want to check this out. As you can see from the teaser video below, Sphero has announced the development of the RVR. It’s a programmable robot that you can drive right out of the box. As I explain a bit further down in the blog post, this robot uses a hackable mobile platform. It’s perfect for beginners, educators, students, and tech hobbyists with varying levels of coding experience. I’ve already backed this project and ordered my RVR – here’s the link to order yours too! One of the features that instantly grabbed my attention about this RVR is the different ways students can program the robot. Three core options make it perfect for students with varying levels of coding knowledge. As you can see in the picture below, students can first start out with Draw and Drive. This option lets students start right away and understand the power of programming in action. To make your RVR come to life, you have to download the Sphero Edu app. This app will let you drive or program RVR. As you might have noticed in the video above, the RVR is equipped with all-terrain treads. It has a powerful motor so that you can go faster and farther than the other programmable robots from Sphero. With RVR, you and your students can tackle obstacles and uneven surfaces both inside and outside the classroom. Although driving the RVR through a student-created obstacle course is one way to get started, that’s just scratching the surface. The hackable platform for RVR means it’s a perfect way to bring student exploration of coding concepts to life. This platform features a 4-pin UART and an onboard power source. It allows you to connect and run third-party hardware like a Raspberry Pi, micro:bit, or Arduino. 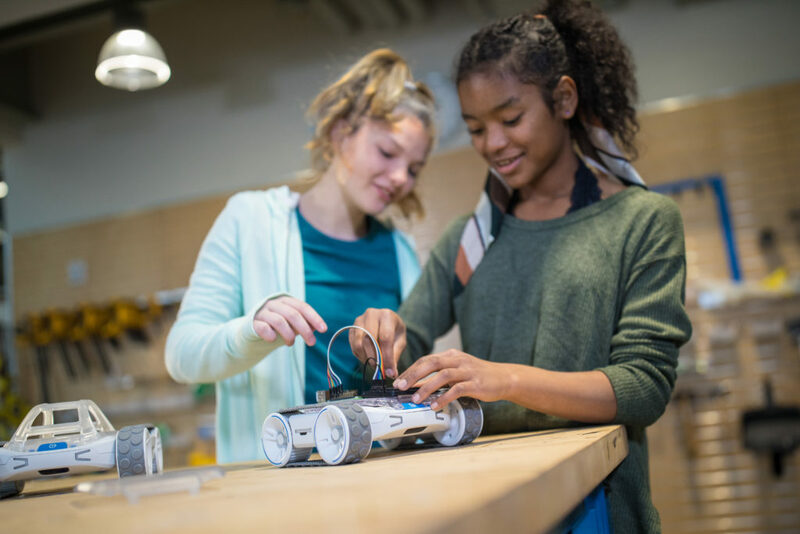 Students can build a robot independently or collaboratively and program it with the Sphero Edu app. Just like any Kickstarter project, there are few levels of support you can give. I chose the second level “Sphero RVR – Kickstarter Special” which includes an RVR Robot and an estimated ship date of October 2019. If your school is looking to try out a number of these in the upcoming school year, you might want to explore some of the larger packages that offer even more savings and extras. 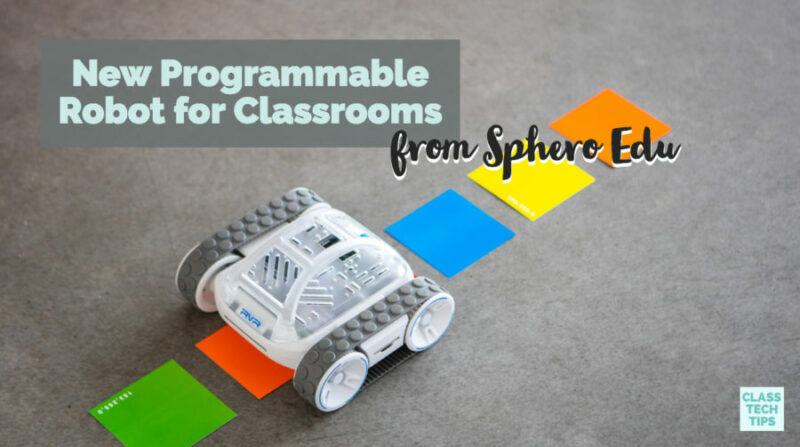 Head over to Sphero Edu’s Kickstarter page to learn more about this programmable robot for classrooms!